Sheet music, chord sheets and overhead masters for all the beloved modern worship songs on Matt Redman's 2002 album: Amazing * Blessed Be Your Name * Befriended * Call to Worship * Lord, Let Your Glory Fall * Making Melody * The Promise of Your Cross * Rejoice with Trembling * When My Heart Runs Dry * Where Angels Fear to Tread * Wonderful Maker. Includes several articles on worship songwriting by Redman and Charlie Hall. 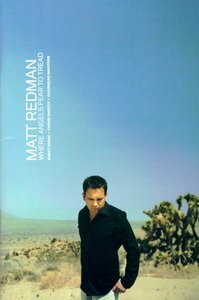 About "Where Angels Fear to Tread Songbook"